Give your child the best chance to stay active and build an incredible foundation of skills for all aspects of life. Our Kids CrossFit classes adapt the revolutionary CrossFit training system into a high-energy program that is perfect for ages 3-18. We focus on the principles of Mechanics, Consistency, and then intensity, building each student up one day at a time. Join us at CrossFit Solaria in Omaha and check it out today! Just fill out the short form on your screen to get started! Why Is Kids CrossFit Right For Your Child? The simple answer is this: We have a blast every single day helping students of all abilities build confidence in themselves and develop lifelong habits of physical activity. 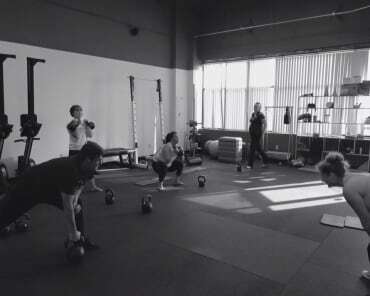 Our Kids CrossFit Classes in Omaha keep students on their toes with exercises that are always changing. And we cater to the needs of every experience level with scalable solutions so no child feels in over their head. Look, the physical benefits are great. Every child wants to perform well on the court, field, or wherever they compete. And Kids CrossFit helps them do that. But it also does SO. MUCH. MORE. 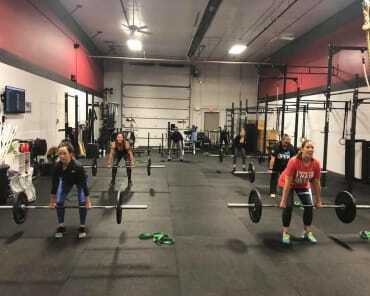 At CrossFit Solaria, we make it a priority to develop students who are well-rounded and prepared for all aspects of life. Our students are surrounded by positive role models and equipped with value character traits that can serve them at home, in the classroom, and into adulthood. Don't Miss Out On The Best Kids CrossFit Classes In Omaha! 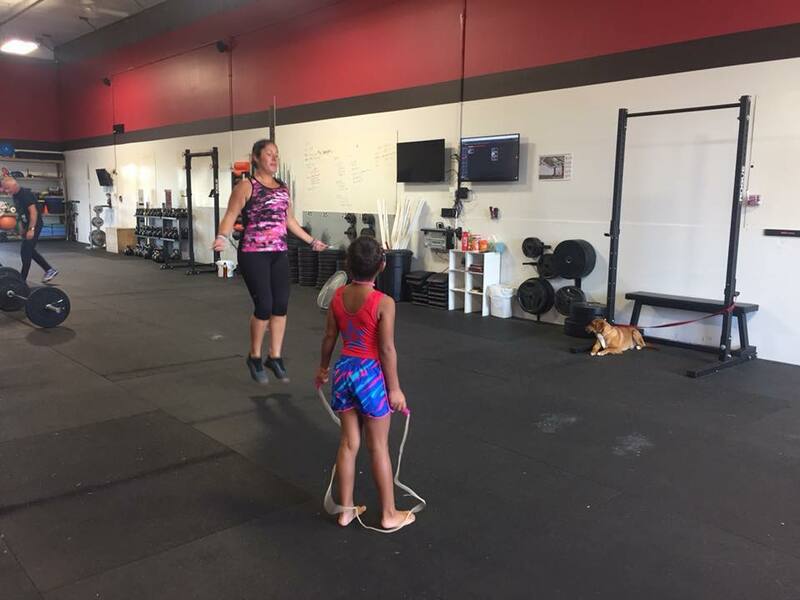 If you're looking for a great way to keep your child active and build them up one step at a time, come see us at CrossFit Solaria. We're proud to work with students of all ages and experience levels. Come see us in Omaha today to check out the best Kids CrossFit Classes around. Just fill out the short form on your screen to get started now!